Walters & Kissinger: the complete dinosaur art studio. Paleontological life reconstruction astists, dinosaur illustrations, dinosaur and prehistoric life illustration and sculpture. Creators of panelontological life murals, museum display illustrations and dinosaur book illustrations for clients like Universal Stutios, Jurassic Park Ride Experience, The Smithsonian (National Museum of Natural History), The American Museum of Natural History in New York, The Discovery Channel, National Geographic World, The Academy of Natural Sciences, The Royal Tyrell Museum of Paleotology, The Franklin Institute Science Museum, and The Carnegie Museum, Pittsburg. 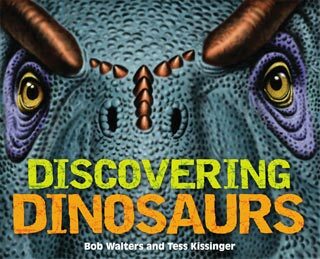 Walters and Kissinger are pleased to announce the release of our beautiful new book Discovering Dinosaurs! 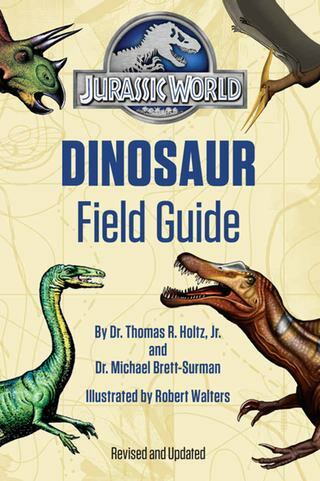 It's bursting with dinosaur images, information, deluxe fold-outs and an amazing dinosaur-scale textured cover! Game of Thrones creator George RR Martin gives Discovering Dinosaurs a nice mention on his blog: http://grrm.livejournal.com/388192.html ! 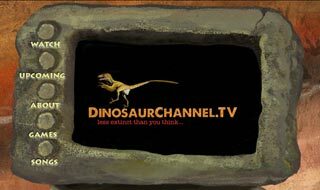 We're working on DinosaurChannel.tv, a project to bring to life several new dinosaur related video series.